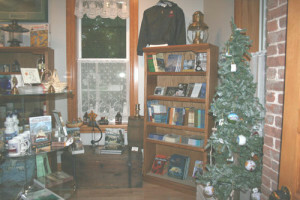 Shop our MUSEUM STORE ONLINE 365 days of the year. Shipwreck Society members will receive an automatic 10% discount on all purchases made here on the web site. Please note that to receive this discount, members must note their Membership eligibility in the special notes area on checkout. Discount will be applied upon processing by Shipwreck Museum staff.